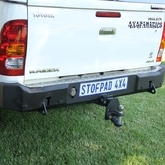 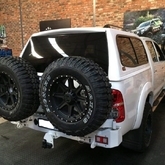 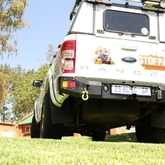 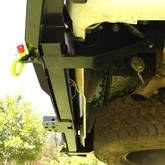 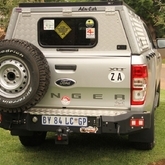 Stofpad4x4 manufacturers custom-fit bumpers for most 4×4 vehicles, in both standard and carrier variations. 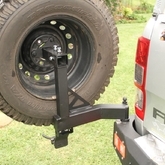 The carrier option has swing arm busses and lights included while the standard does not. 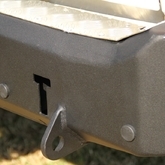 Brad Harrison plug mounting recessed. 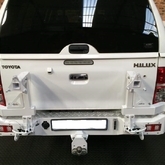 Super structure behind bumper to provide superior rigidity. 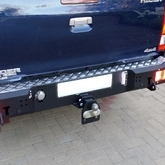 Sealed LED tail lights standard.